Miniature 1/48th scale wooden Dinghy. 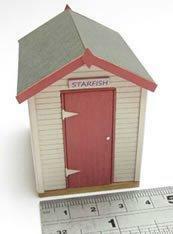 Another little addition to the beach hut group of kits. 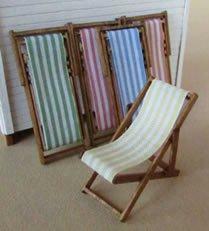 Also ideal for a beach or seaside shop. 44mm long x 19mm wide. You will need glue, acrylic paint and wood stain to complete your kit.